Two sisters and a friend who were backpacking in south east Asia died after being “swept down a river” during a guided tour, an inquest heard. 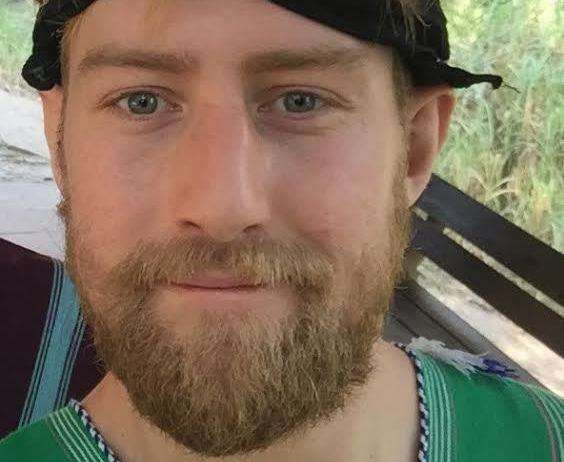 Christian Sloan, 24, of Walmer Way in Deal, died with his friends Beth Anderson, 24, and her sister Izzy Squire, 19, when they drowned in fast-moving water near the Dantala waterfall in the Lam Dong province of Vietnam on February 26, 2016. The trio were caught in strong currents after descending a waterfall and were with an official guide, an inquest was today told. The formation was not a “typical vertical” waterfall and was instead described as a “water slide” by senior coroner Christopher Dorries. Reading information provided from Vietnam, Mr Dorries said groups would descend on a rockface laying on their back head first. At the bottom of the slide was a two metre deep pool where tourists were expected to exit to the left hand side to dry land. However, the pool’s currents lead to another “tier” of waterfall below which was described as “dangerous”. The two women from Sheffield, South Yorkshire, and Mr Sloan, from Deal, had booked the ‘trekking’ tour at the Datanla Waterfalls in the Da Lat area of Vietnam together after meeting a few days earlier while backpacking, the inquest heard. The senior coroner said: “Christian and a male friend met up with the girls a few days before. The tour hosted by ‘Da Lat Passion Tours’ – which consisted of the three of them and their guide – had been chosen instead of a more difficult ‘canyoning tour’ due to potential dangers. 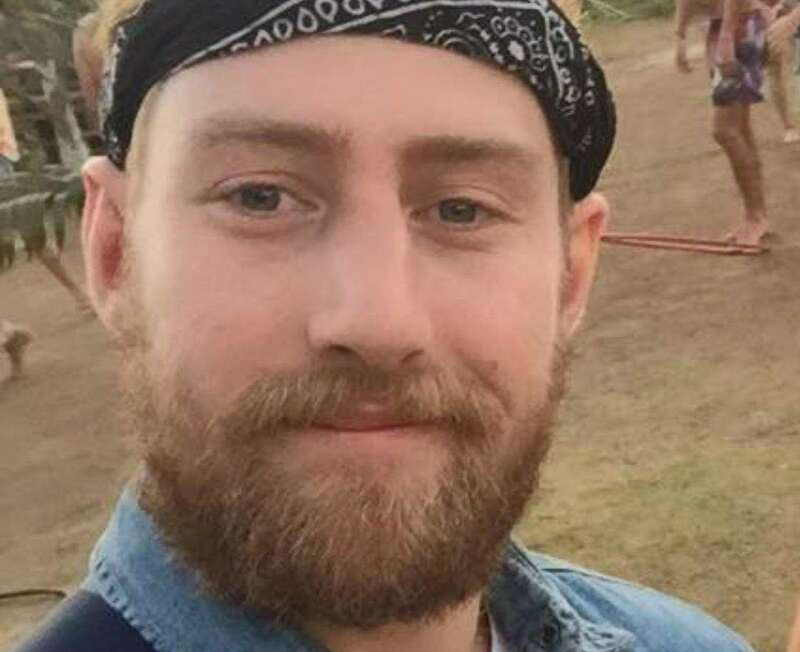 It was described as a ‘morning trekking’ tour through water, rivers and waterfalls in the inquest at Sheffield Coroners Court today. Mr Dorries said the group were the only three members of their specific tour. They were due to be joined by another male but he had fallen ill and did not join the group. They were picked up by a guide, named as “Dang Van Si”, before commencing on the tour. The group – who each lived with their respective parents in England – had been walking towards one of six waterfalls in the area, the inquest heard. The waterfall was not typically vertical and was instead described by the coroner as a “water slide”. The coroner added: “They were picked up and took off. They walked to an area and were going to go to a waterfall. The coroner said as the group was small with only three members, another tour in front with six people was asked to allow them to go first. The trio laid on their backs, head first, to negotiate the waterfall wearing helmets and life jackets. As they reached the bottom of the slide, the group were expected to move to the left to dry land from a two metre deep pool of water, the inquest heard. However, strong currents swept the three victims down river towards the next waterfall. Their bodies were later recovered from the water with fatal injuries. Distressing photographs were shown to the inquest of the trio taken by one of the members of the six-strong group behind them. The photographs showed the three friends in the water below after they had descended the slide just moments before they were caught in the currents. The inquest was also shown harrowing GoPro footage taken by a member of the group of six as she went down the slide after the trio. In the shocking footage, a girl from the group who followed Beth, Izzy and Christian screams, ‘I can’t stop!’ before clambering to the dry land on the left of the water after an evident struggle. Police officer DC Stephanek pointed the inquest to two individuals who can be seen within the footage who are believed to have been two of the victims in the water heading towards the next waterfall tier. Forensic pathologist Charles Wilson carried out post-mortem examinations of the three bodies after they were repatriated to England. Izzy Squire, a student, had a “large fracture of the skull” and injuries to her left temple. Her cause of death was described as “a combination of head injuries and drowning”. Employed artist Beth Anderson’s cause of death was given in the report read to the court as “drowning”. Mr Sloan, a customer relations officer, died from fatal injuries which were described as “head and neck injuries associated with drowning”. All of their deaths were consistent with being “swept down a river”, the inquest heard. 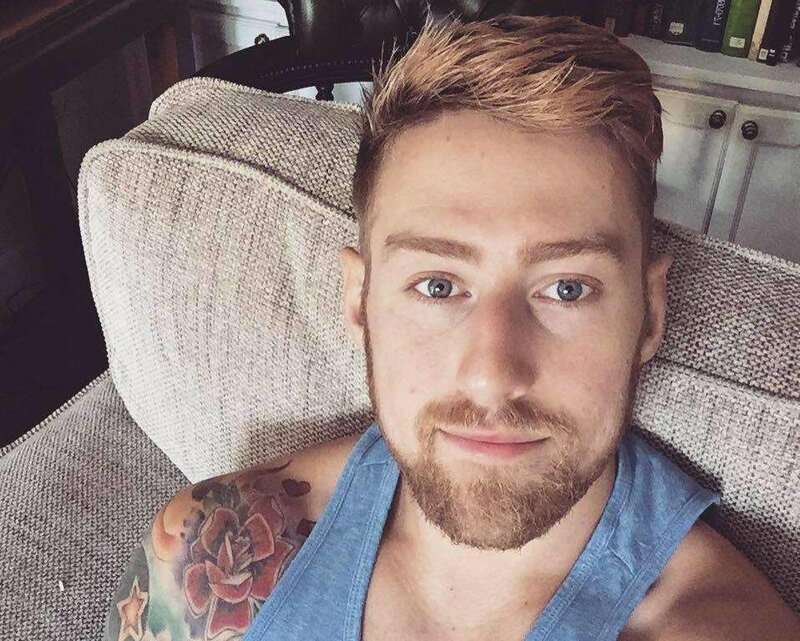 The former Walmer Science College pupil had many years experience with the Royal Navy, joining in 2008 as a boy sailor, passing out from the Navy’s Sultan training base as a marine engineer mechanic. After the Navy he worked for DFDS Seaways at Dover’s Eastern Docks as a shift coordinator. His funeral at Canterbury Cathedral was attended by about 500 people. The elder sister of Mr Sloan told the inquest he was “petrified of heights”. Giving evidence this afternoon, Katie Cotterill said he would “quite openly tell” friends and family about his fear. She said: “He was safety conscious. We live on the coast [at home]. “Christian would often come to the beach with me. There is a promenade next to the sea with no railings. “He would always walk on the inside of me and press himself up against the wall. The “water slide” the trio descended was 20m long and at a 45 degree angle, the inquest heard. The inquest was shown evidence of the tour ticket the group booked – which described the tour as ‘GRADE: EASY’. The description also said the tour included ‘swimming and sliding in two natural waterfalls’. DC Stephanek, giving evidence this afternoon, said, from his own research, he believed more deaths had occurred since the incident in 2016 at the same waterfall – although these were not included as evidence. The inquest heard since the deaths, any member of the public taking part in the tour has to have registered wristbands and guards are stationed at the top of each waterfall on the route. Activities at the site were briefly suspended while investigations were carried out after the incident. The conclusion to the hearing will be heard on Tuesday March 19.